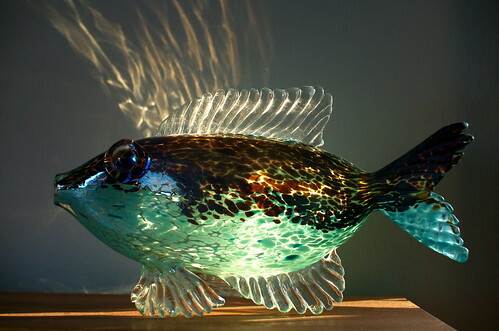 I walked into the living room today, and the late afternoon sun was catching a blown glass fish just right. I love the reflected "waves" on the wall. 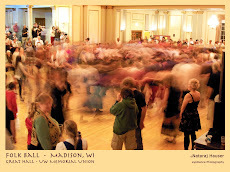 The piece was made for us by RI glass artist Chris Belleau.